The food items that are produced from genetically modified organisms are called GM foods. These processed foods have always been a big concern due to their safety and purity reasons. As per FSSAI (The Food Safety and Standards Authority of India), they haven’t allowed any GM foods in the country so far. 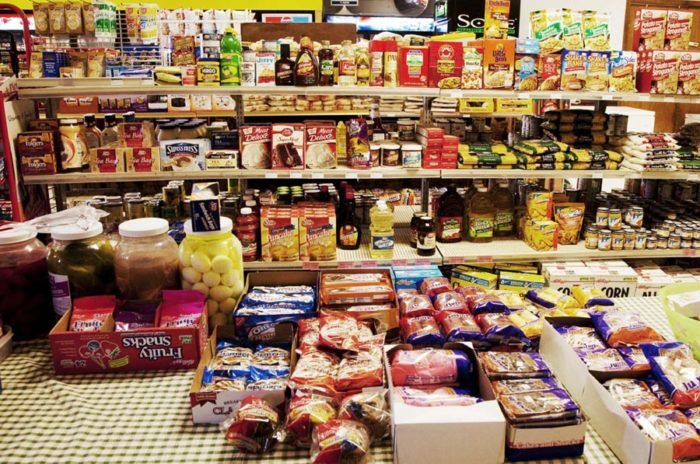 According to some recent tests by the Pollution Monitoring Laboratory and Centre for Science and Environment, about 32% of food products sampled were GM positive. 17% of samples, which were produced in India, were GM positive, out of 20 such packs of cottonseed oil packs that were tested, 13 did not mention the use of GM ingredients. While some other brands claimed that they have no GM ingredients, on their labels and yet tested positive for the same. 46% of imported products from countries like Canada, US, UAE, Thailand, and Netherlands tested positive for GM. 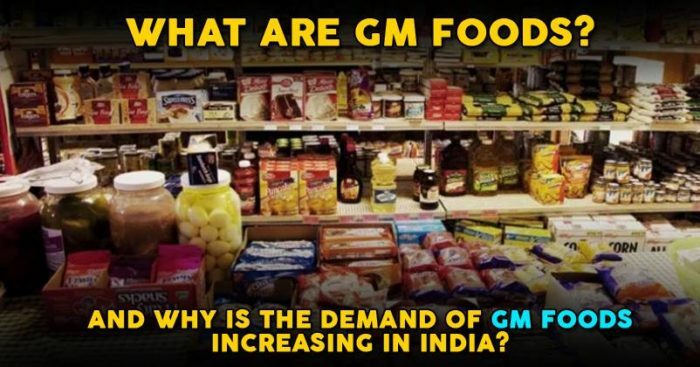 This clearly shows that the sales of genetically modified processed food are on the rise in India and no proper quality checks are being taken.